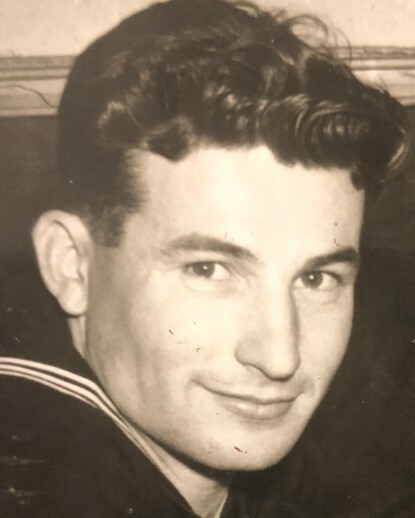 Edward John Prendergast, of Fort Collins, passed August 21, 2018. Edward was 97. He was born on May 26, 1921 in his Philadelphia home. He attended Camden New Jersey Catholic High School. In 1956, Edward married Evelyn Phariss, and together he raised her 3 children, Rhonda Beck, Diane Walker, and Sharon Lindstrom. Edward was an employee of Boeing in California. He dedicated himself to work, family, hobbies, and always volunteered to assist people in need. He served as a member of the United States Navy and was responsible for all mechanics on the Patrol Bombing Sqd. 18. In 1942 he was awarded the Asiatic-Pacific Ribbon, American Theater Ribbon, Victory Ribbon, Air Combat Ribbon- 3 Bronze Stars, and entitled to Good Conduct Medal. A unique soul, Edward was very pleasantly funny, enjoyed God's outdoor creations, being constructive, servicing loved ones. His cherished memories will be long lived. Edward is survived by his daughters Rhonda Beck and Sharon Lindstrom; grandchildren Alan Walker, Karlyle Walker, Niles Lindstrom, Claire Lindstrom Sewell, Ansley Lindstrom, Jillian Lindstrom and Christine Lindstrom; and great grandchild Willella Sewell. He was preceded in death by his wife Evelyn and his daughter Diane Walker. 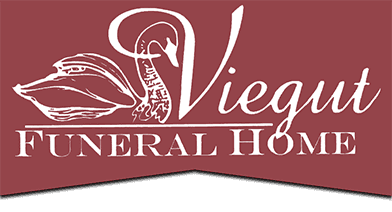 A graveside service organized by Viegut Funeral Home will be held at Fort Logan National Cemetery in Denver, CO on September 3, 2018 at 10:30am. Heartfelt donations may be made in Edward’s name to the Boys and Girls Club of Fort Collins. Go to www.viegutfuneralhome.com for online condolences.